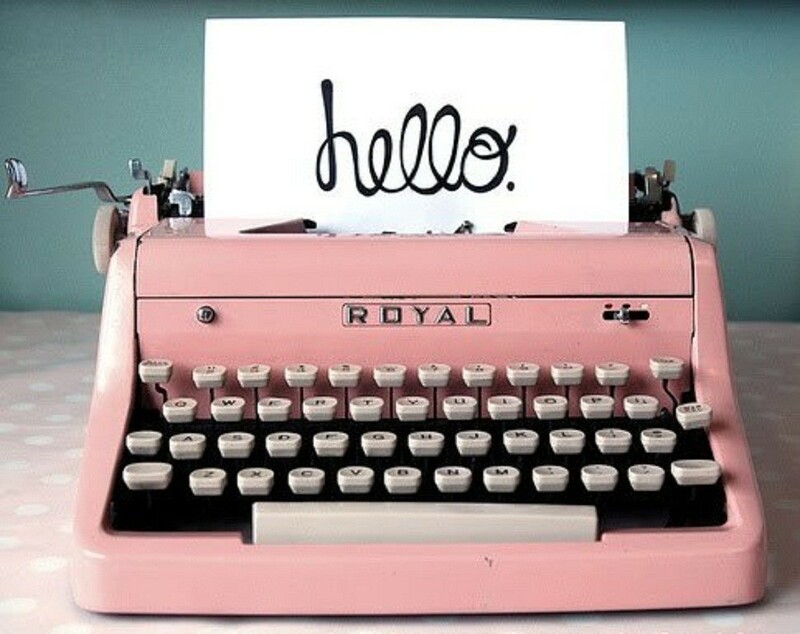 I’m taking a photography course from the blogger Aimee Lane, on her blog It’s Overflowing. Her second assignment, or rather MY second assignment, is about aperture. Psst… see my fun toys in the bokeh-ed background? 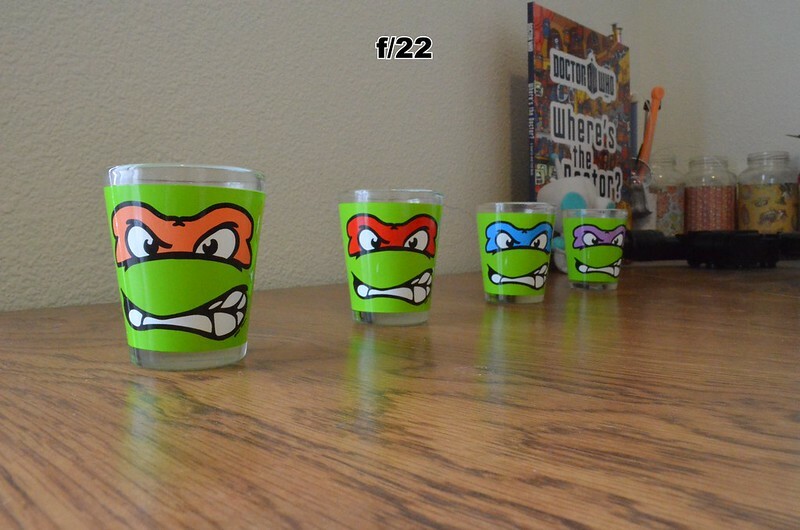 Also – TMNT shot glasses courtesy of my handsome hubby and his obsession collection.